Prince Estate fired off a lawsuit against Jay Z‘s companies TIDAL and Roc Nation for copyright infringement claiming that the music streaming service is illegally streaming just about every single hit song from the late pop icon. 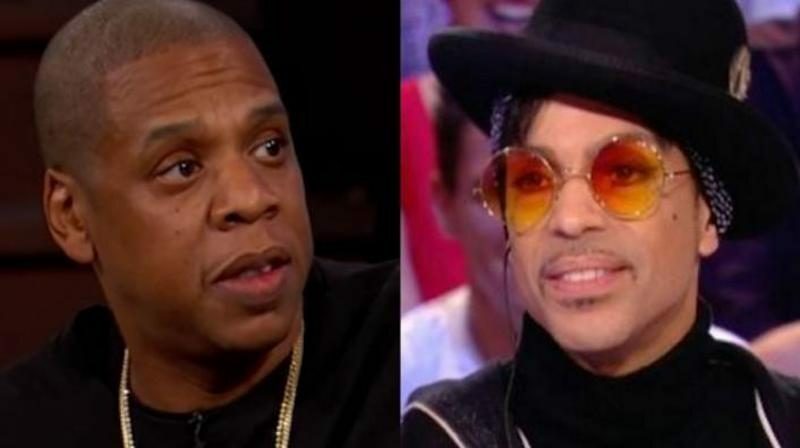 Prince’s label NPG Records claimed in their lawsuit that ROc Nation overstepped its bounds when the company decided to go beyond an agreement signed with Prince before his death and start streaming his music on TIDAL, TMZ reported. Prior to his death back in April, Prince signed a deal with Roc Nation to stream his last album “Hit N Run: Phase 1” on TIDAL. But according to legal docs from his estate, that was as far as that deal goes. NPG is now claiming that TIDAL went ahead and started streaming nearly all of the singer’s catalog without the necessary permission. NPG is now suing Roc Nation and TIDAL for copyright infringement. In a three-page list of songs the company named huge hits from Prince including “Little Red Corvette,” “Purple Rain,” “Pop Life,” “1999,” “I Wanna Be Your Lover” just to name a few.